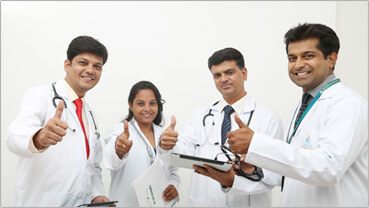 Apollo is one of the largest integrated healthcare organisations and a growing team. With us, you will gain unparalleled experience while working with leaders in the field, as you embark upon your journey of a promising career path. Apollo provides an encouraging working environment where we all learn something new everyday. We believe in supporting each other through all our endeavors and bringing collective change in the lives of our patients.